Can y’all believe I STILL have more photos from my Alaska adventure? It was way too beautiful and too much fun not to document everything. 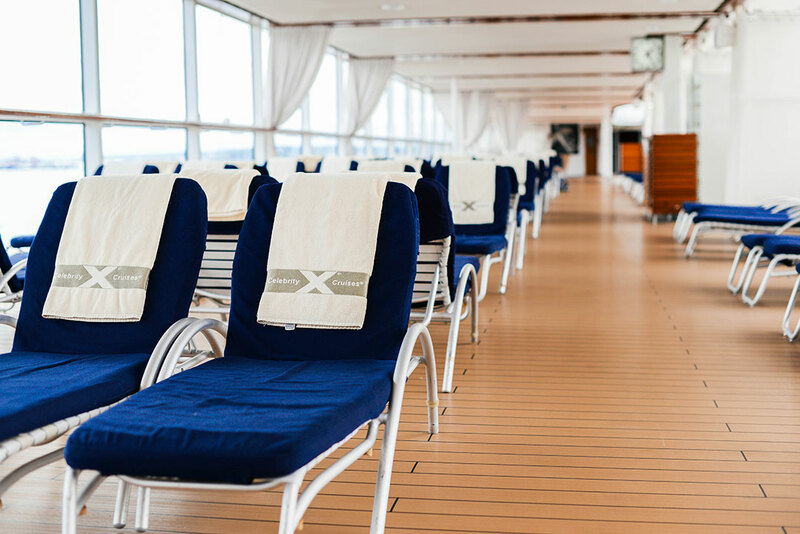 When Celebrity Cruises reached out to me this spring about hopping aboard one of their ships, I was all in! 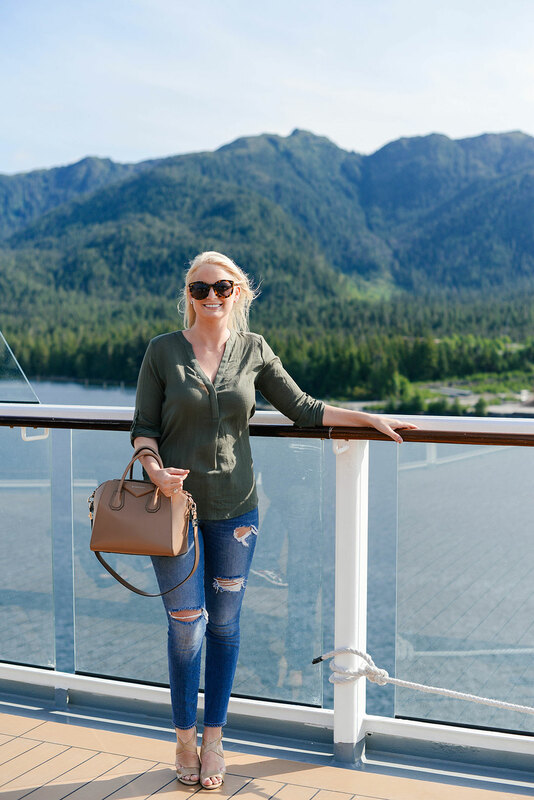 There’s really no better way to see Alaska than to take a cruise, and with Texas so hot this time of year it was an awesome excuse to get away! 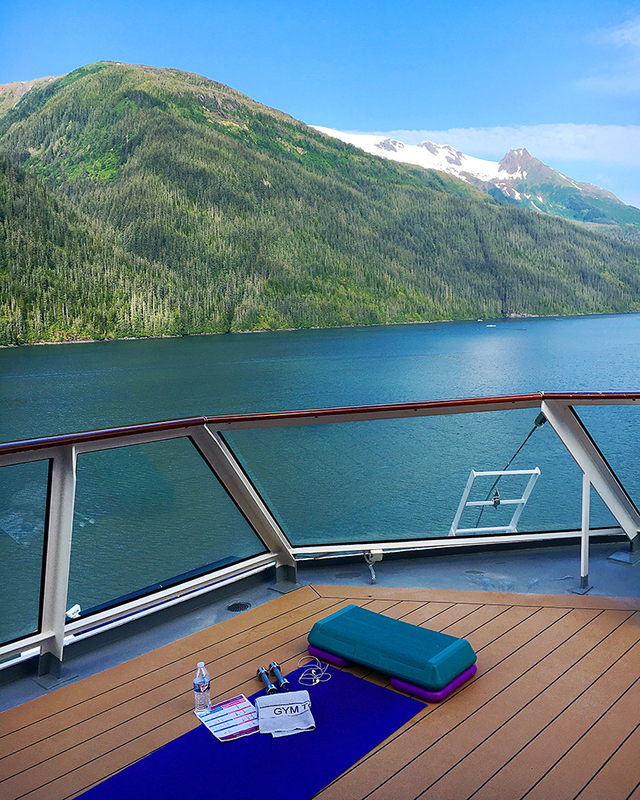 We decided on the Tracy Arm Fjord cruise that departs out of Seattle and takes you to Ketchikan, Skagway, Juneau and Victoria. We had two full days at sea, one at the beginning and one at the end. 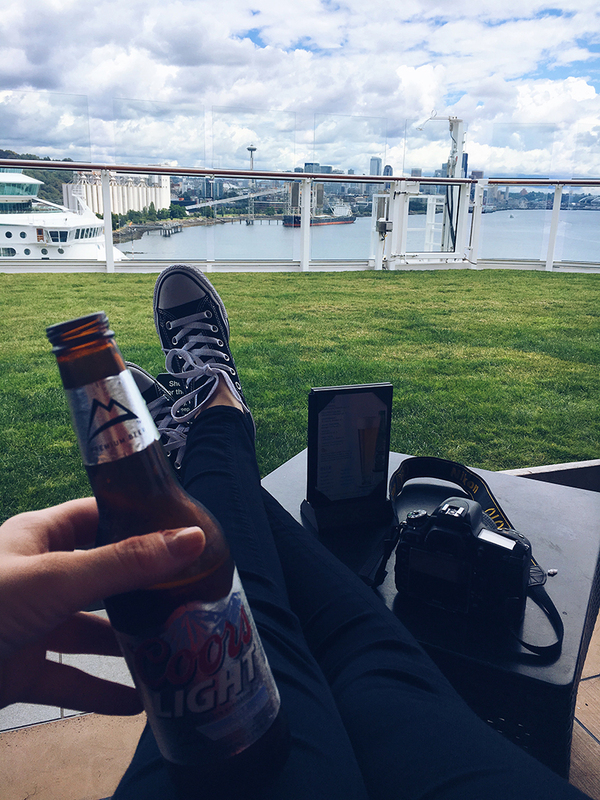 One might think that is too long to be stuck on a ship, but after all the walking around you do in each town, it’s sort of a nice break for your tired feet. 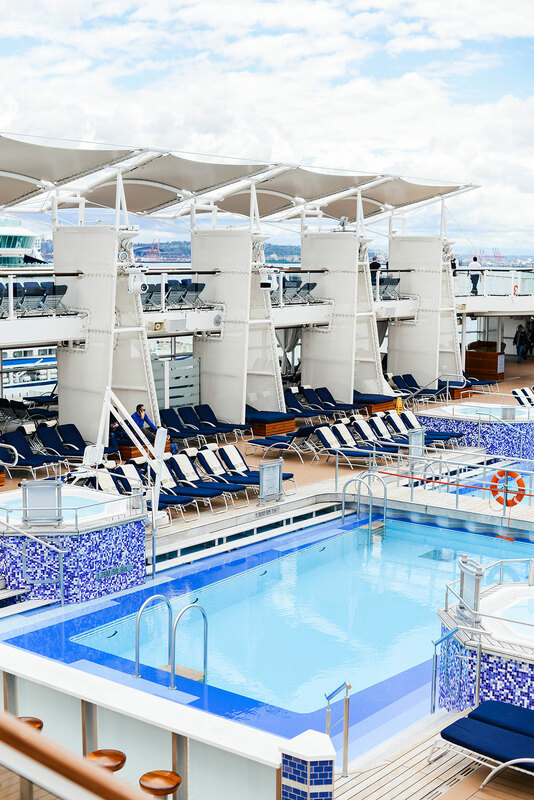 Plus, there are SO many things to do onboard. In addition to the fully-loaded fitness center and front deck (which I used for BBG! ), there are two large heated pools, six hot tubs, a Canyon Ranch spa, a massive casino, theater and plenty of other entertainment and activities for your kiddos. 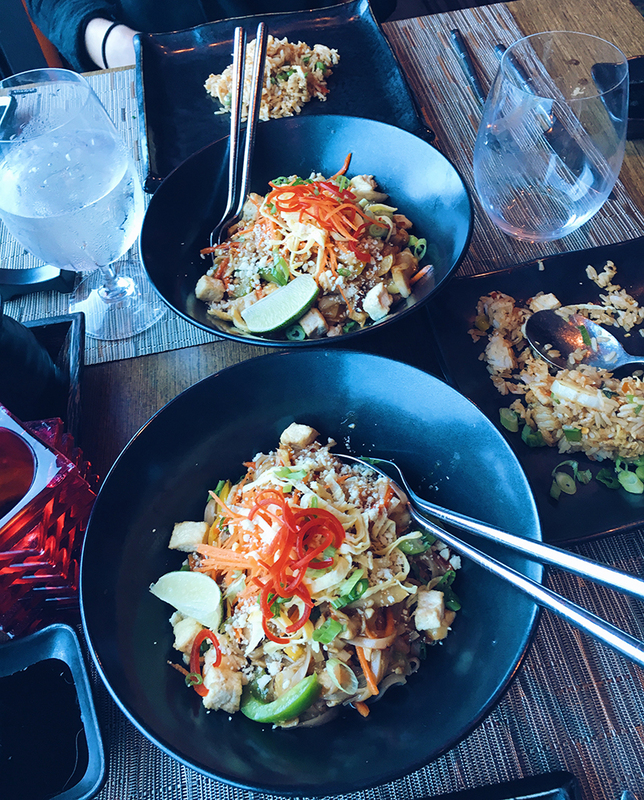 For more casual dining we hit up the Oceanview Cafe, but our favorite specialty restaurant on the ship was Silk Harvest – they had the best service and amazing Thai food! There are a bunch of other specialty restaurants to choose from, but that was definitely are fave. 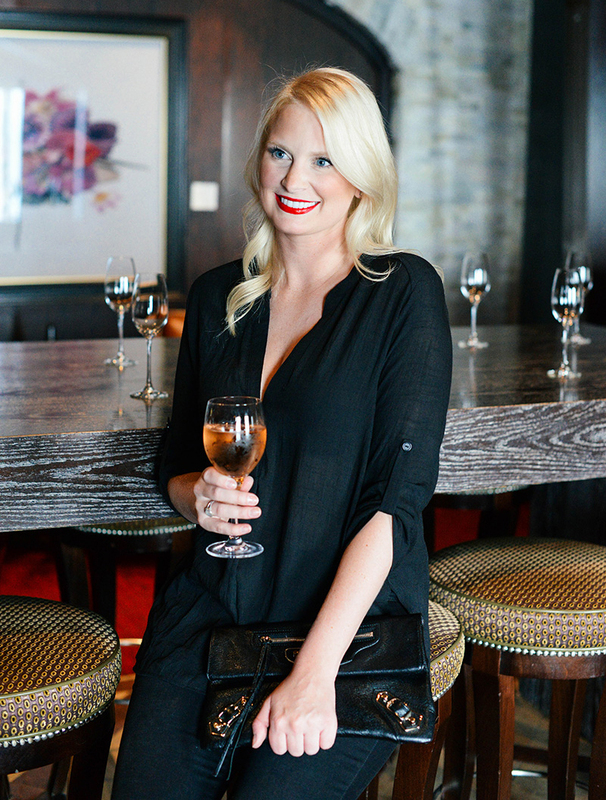 For drinks, there are SO many options. 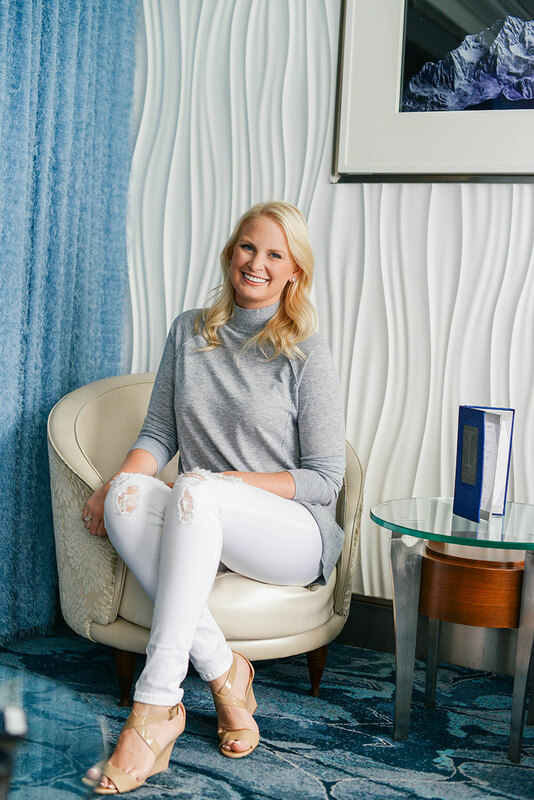 There’s a sunset rooftop deck featuring a lawn with real grass, a martini bar, a wine cellar, a specialty cocktail bar, and for the best views, the Sky Observation Lounge. 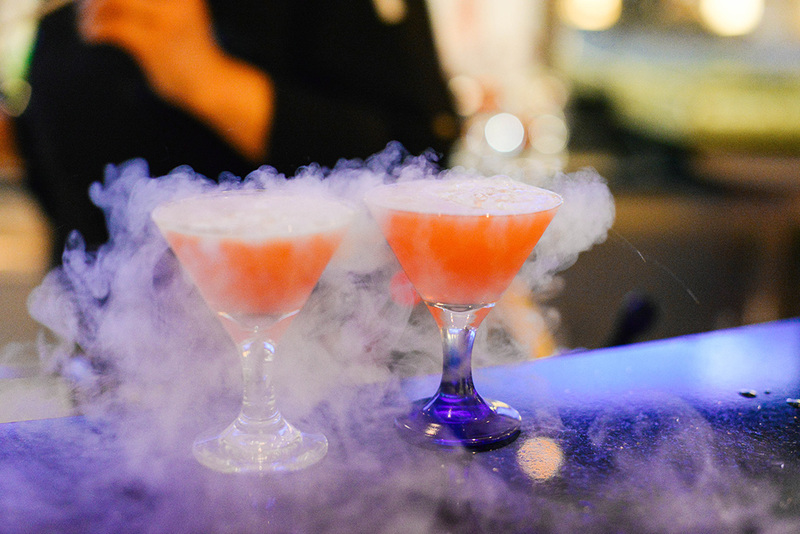 One of our favorite things to do on board the ship was actually a specialty cocktails tasting – the mixologist prepared the most incredible drinks (see the smoking one above?!)! 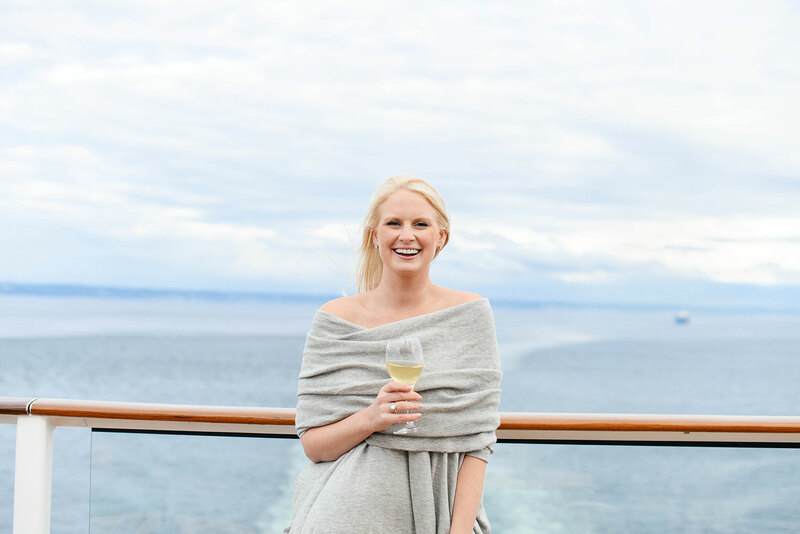 If you’ve always wanted to visit Alaska, I highly recommend the Celebrity Solstice! We loved every minute. 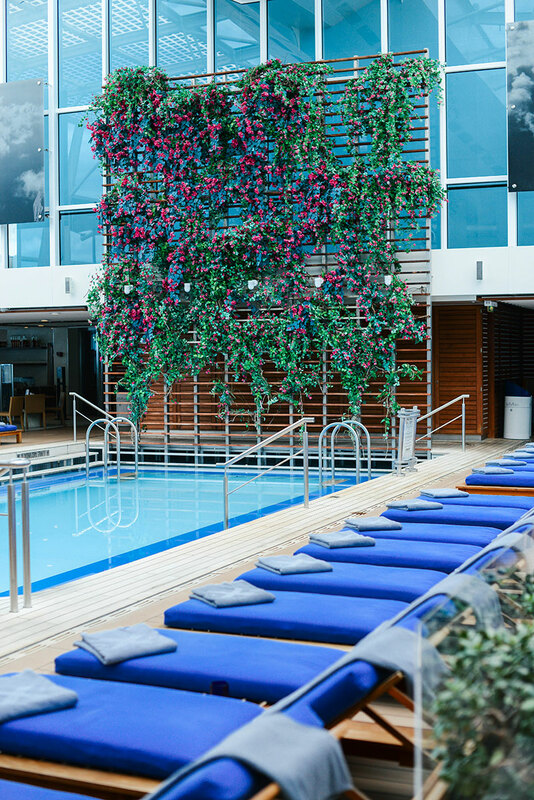 Click here to learn more about Celebrity Cruises, and book your trip today! PS – I just uploaded my Alaska video to YouTube! Check it out for more behind-the-scenes of our trip, and make sure you’re subscribed so you never miss a video! So good! I loved following all the fun on Snapchat, and all of the photos from your trip are just stunning! Happy Friday! Amazing photos! 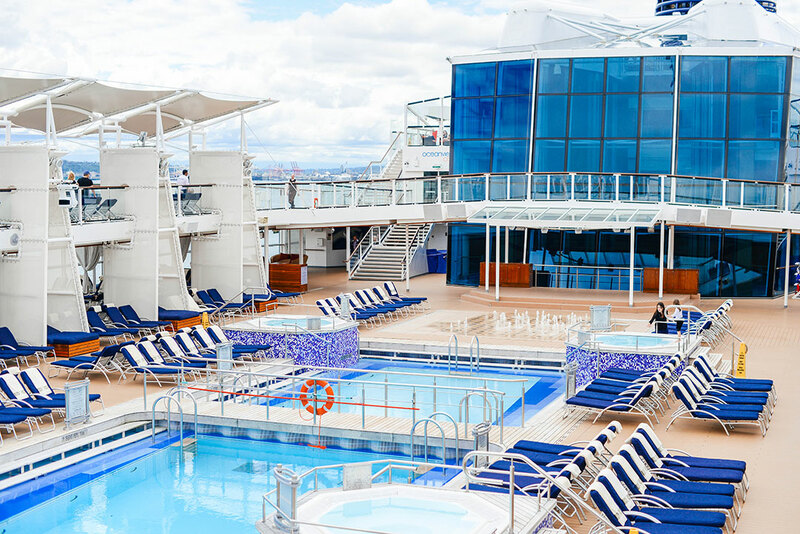 I’ve always wanted to do an Alaskan Cruise!! Your trip looked So fun!! I really want to go on another cruise, I have only been on one, The Disney Cruise, when I was a kid! What a great travel opportunity! Great photos.